The Tale starts (in 1994) when Jon & Derek met in 9th grade. They became best friends immediately due to their then unknown common goals in life. They spent months and months jamming, writing songs, recording, playing in bands, and searching for a bass player. 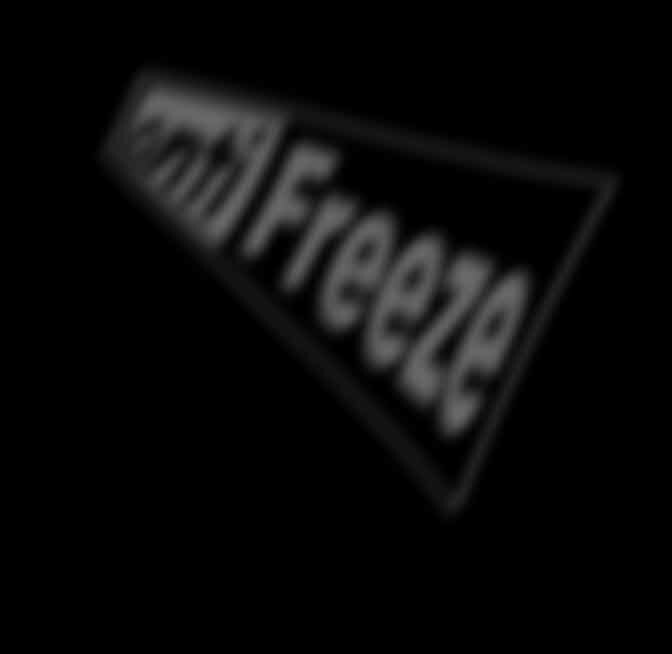 Antifreeze started in late 1997 they met Eric Filen who performs on the available self-titled LP, recorded in march of 1998. The band toured alot that summer and played numerous shows in their local area that whole year. This gave the young guys a feel of what being in a band is all about. Jon and Derek became more determined, while Eric lost interest. In April of '99, Eric was replaced by Tim, this finally gave the band what it needed : another singer and a more determined attitude. 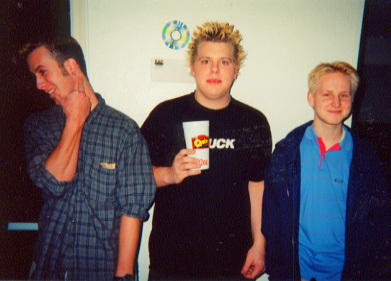 June of '99 the boys relocated to Austin, TX where they spent all their time recording, practicing, or playing at local venues. September came and the guys were invited to play some shows with their friends,"the Atari's." In June of 2000 Antifreeze released "Love is cold" on Macromusic, and did a west coast/midwest tour. After the tour, the band moved back their hometown Appleton, WI where they now reside. Currently they are working on another new record to be out in Feb. of 2001.